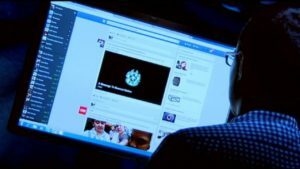 Is your PC ready for Windows 7? 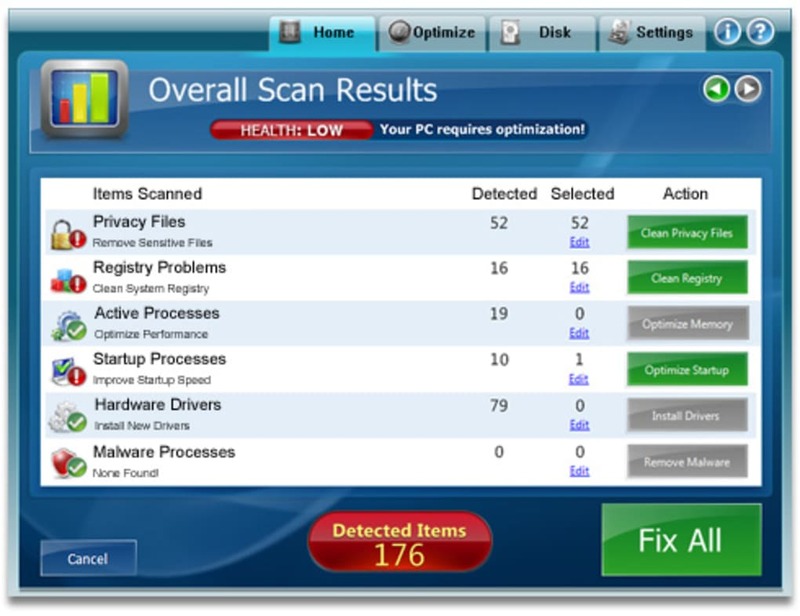 PC Health Advisor makes it easy to fix, clean and optimize your computer. This program can no longer be downloaded. Take a look at our General Optimization category instead. 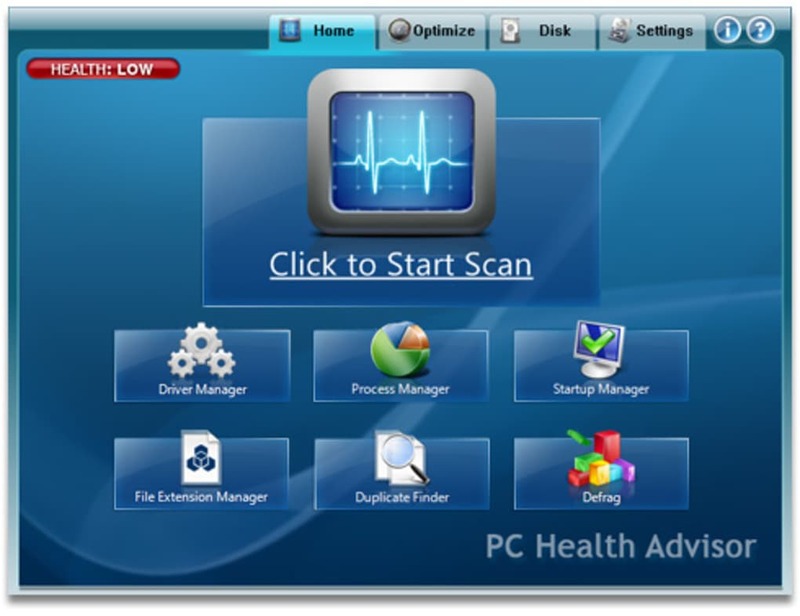 PC Health Advisor optimizes your PC performance by ejecting active malware, updating drivers, cleaning your Windows registry, defragmenting the disk, helping you update drivers, finding programs to open file extensions and getting rid of cached information that slows down your PC. PC Health Advisor keeps track of the health of your computer. If disk defragging is needed to boost speed and performance, PC Health Advisor will automatically notify you of this important information. Optimizing your PC used to take advanced technical knowledge, a variety of complex tools, and plenty of time. Normal computer users can use PC Health Advisor and access all the tools in a single easy-to-use software program. 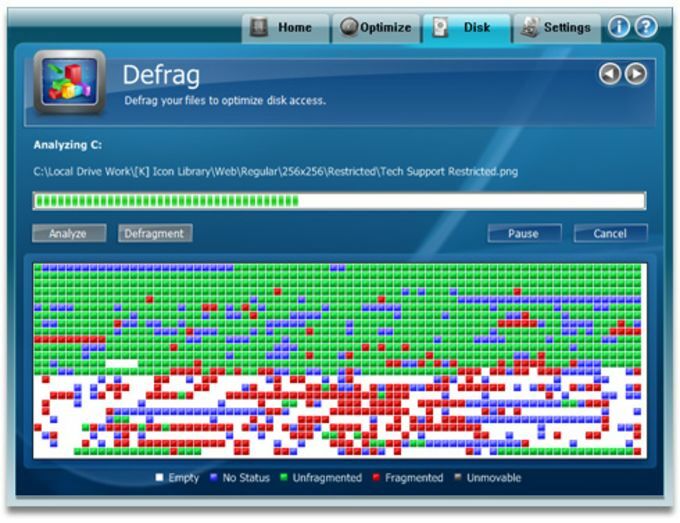 No other software program boasts such a comprehensive suite of tools to optimize, clean, maintain and protect your computer. With PC Health Advisor, you've got a solution for every problem, all in one. What do you think about PC Health Advisor? Do you recommend it? Why?